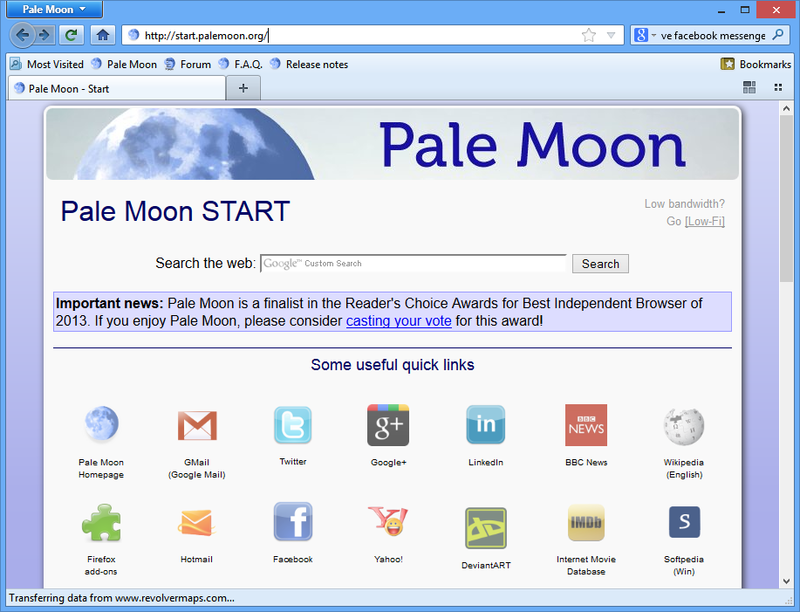 Pale Moon Browser is a browser based on the Mozilla Firefox. Mozilla does not provide optimized browser packages for Windows, meaning you may be losing speed and efficiency when you use your browser. But with the Pale Moon Make sure to get the most speed and efficiency out of your browser. 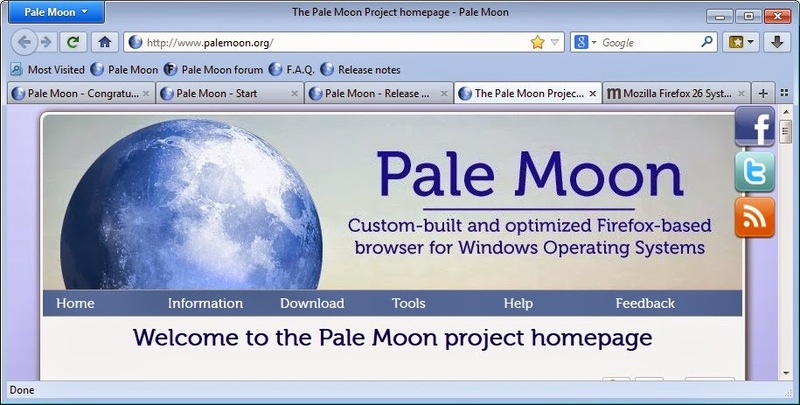 Pale Moon It looks identical to the standard Firefox browser and supports Firefox extensions, themes and identities, What you may notice however is a difference in speed due to the optimized code which will results in faster scripting and page rendering as well as (slightly) lower memory consumptions. Pale Moon lets you import the same configuration settings you’re used to in Firefox. One of the extra features is the “List all tabs” button that displays a window with a preview of each tab, big enough to be able to read the content and to organize the tabs better. Increased stability: experience fewer browser crashes. More customization and configuration options than Firefox. run the program in more than 70 languages. 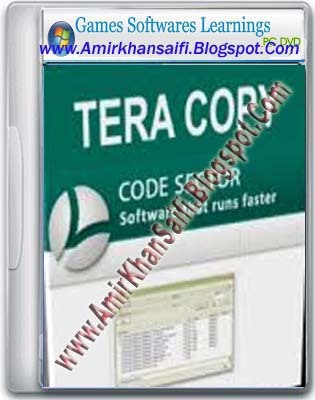 a portable edition, and a 64-bit version. Same Freecall . 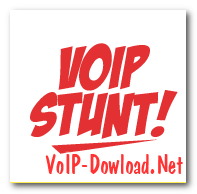 rynga ..
You can Call Any Voipstunt User by Pc to pc way. 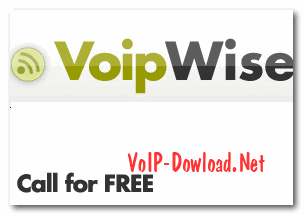 VoipStunt Special offer Free phone calls to 30 + countries. 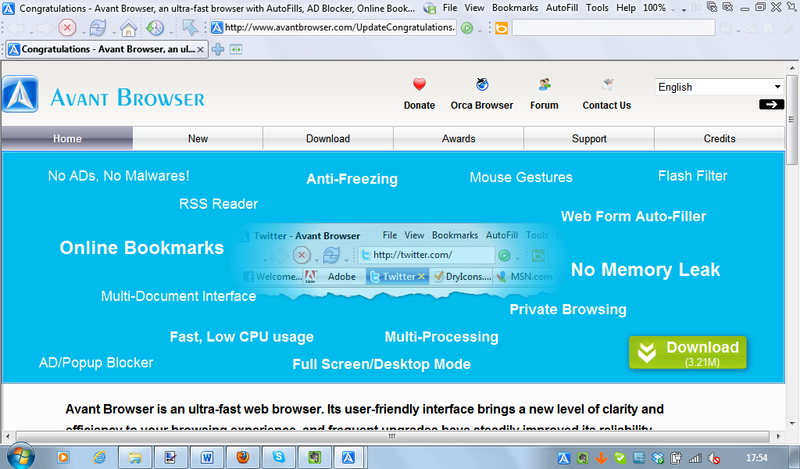 Avant Browser is a browser based on the Internet Explorer, designed to expand features provided by Internet Explorer. Avant Browser 2014 is a multi-window browser which features many functions such as block popup windows, block Flash advertising, a built-in Yahoo/Google search, RSS/ATOM Reader, integrated cleaner helps user to clear all traces and keep privacy, and more. Multi-Window Browsing: Browse multiple web pages simultaneously. 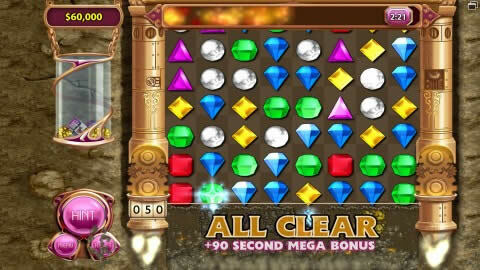 Full Screen Mode and Alternative Full Desktop mode. 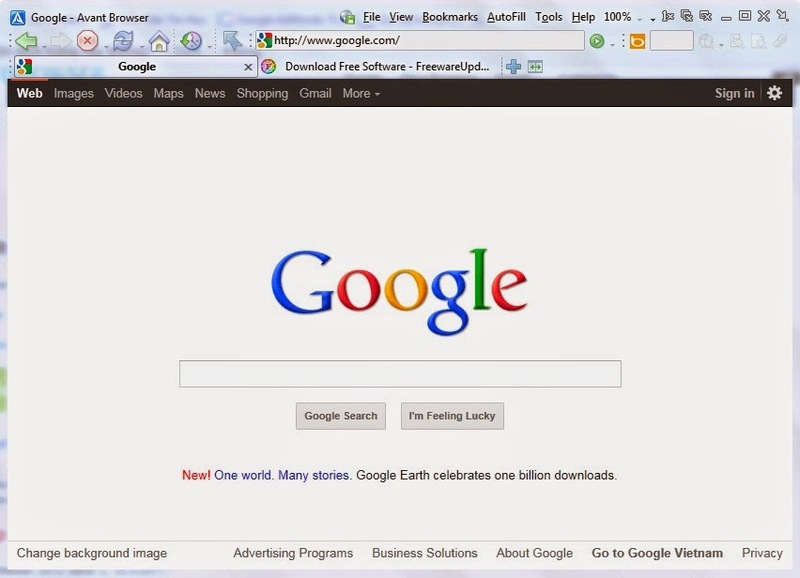 Built-in Google Searching: Avant Browser provides built-in search engine. 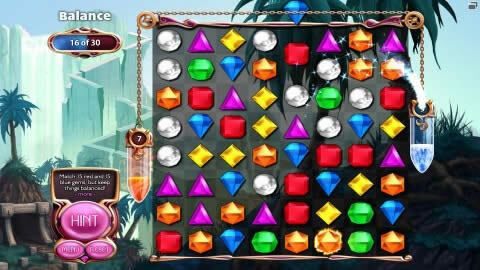 Internet Explorer Compatibility: Avant Browser is compatible with all Internet Explorer functions,flash player, Real player, Media Player,. Easy Using: Avant Browser comes with more shortcuts. 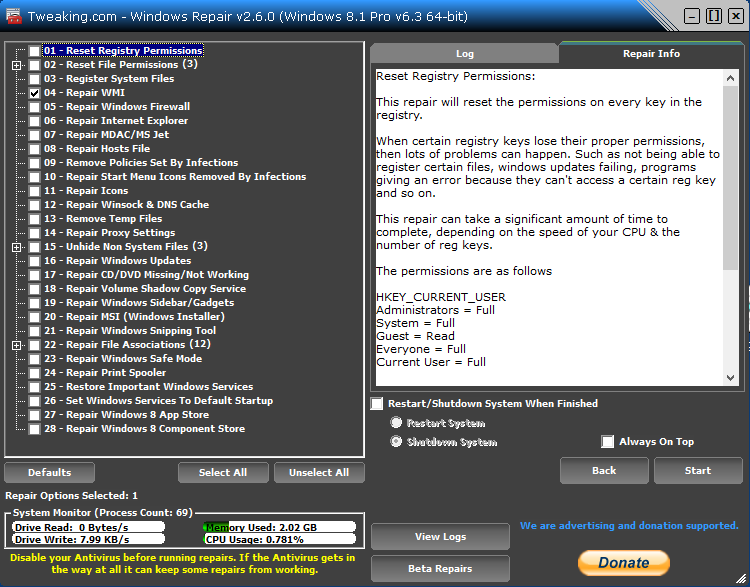 Windows Repair is an all-in-one repair tool to fix a large majority of known Windows problems: Reset Registry Permissions and File Permissions, Repair WMI, Repair Windows Firewall, Register System Files, Repair Internet Explorer, Repair MDAC & MS Jet, Repair Hosts File, Repair Winsock & DNS Cache, Repair Proxy Settings, Unhide Non System Files, Repair Windows Updates, Remove Policies Set By Infections, Repair Icons, Repair CD/DVD Missing/Not Working. Windows Repair includes some powerful options which may be able to help you fix all problem in windows. Tweaking.com - Windows Repair is an easy to use and effective utility. Making it appropriate for all types of users.